Americana Luxury Vodka. 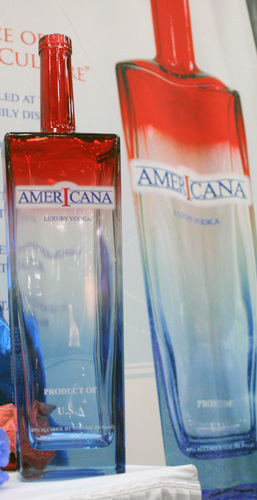 The patriotic Americana Luxury Vodka bottle, proudly produced in the USA. HD Wallpaper and background images in the Vodka club tagged: americana vodka american vodka luxury vodka alcohol usa.